North Korean leader Kim Jong Un released one of three Americans detained in the country taking into consideration "repeated requests" of U.S. President Barack Obama, Pyongyang's state KCNA news agency said on Wednesday. Jeffrey Fowle, 56, was arrested in May for leaving a Bible at a sailor's club in the North Korean city of Chongjin, where he was travelling as a tourist. "The criminal was handed over to the U.S. side according to a relevant legal procedure," KCNA said. 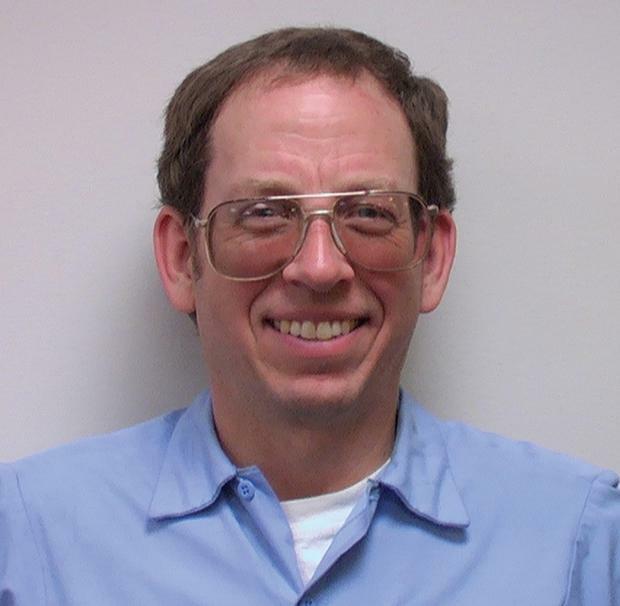 Fowle was unexpectedly freed on Tuesday and flown from Pyongyang on a U.S. government plane amid growing international pressure on North Korea over its human rights record. Washington said on Tuesday that Fowle was being flown home to his family in Ohio. U.S. Secretary of State John Kerry, speaking in Berlin, said there had been no quid pro quo involved in Fowle's release and expressed hope that denuclearisation talks with Pyongyang, already under U.N. sanctions over its nuclear and rocket programmes, could start again soon. "We hope that the dynamics can develop in the next weeks, months perhaps where we could get back to talks and the United States is absolutely prepared to do that," Kerry said. Kerry said the U.S. was in contact with the families of the other two detained Americans, Kenneth Bae and Matthew Miller, and hoped they would also be released soon. North Korea has been on a diplomatic campaign to counter charges by a U.N. body that highlighted widespread human rights abuses and a move by some U.N. members to refer the state to an international tribunal.